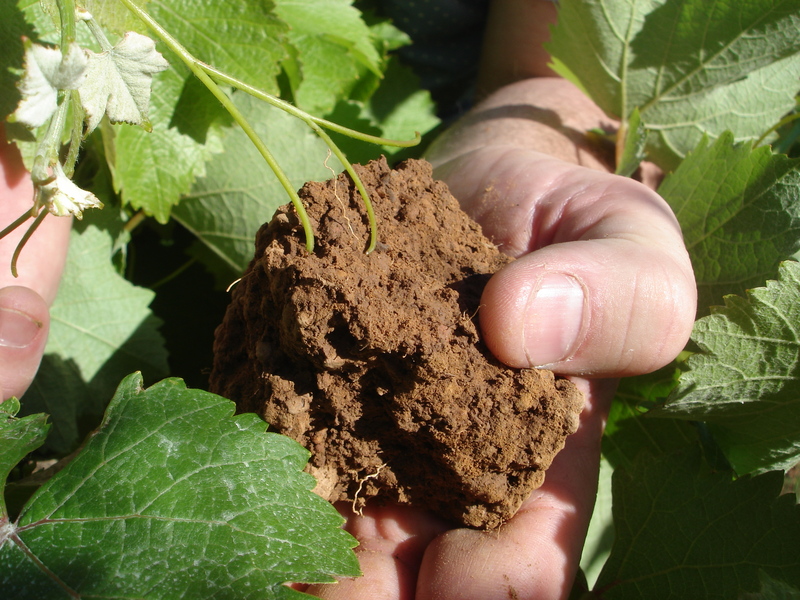 Johan Joubert Wines are consulting for wineries, working with their Cellarmaster/Winemakers, in creating different wine styles form each winery. This will provide a direct advantage to supply the National and International wine-markets to compete as a cost-effective approach and to aim towards long term relationships. 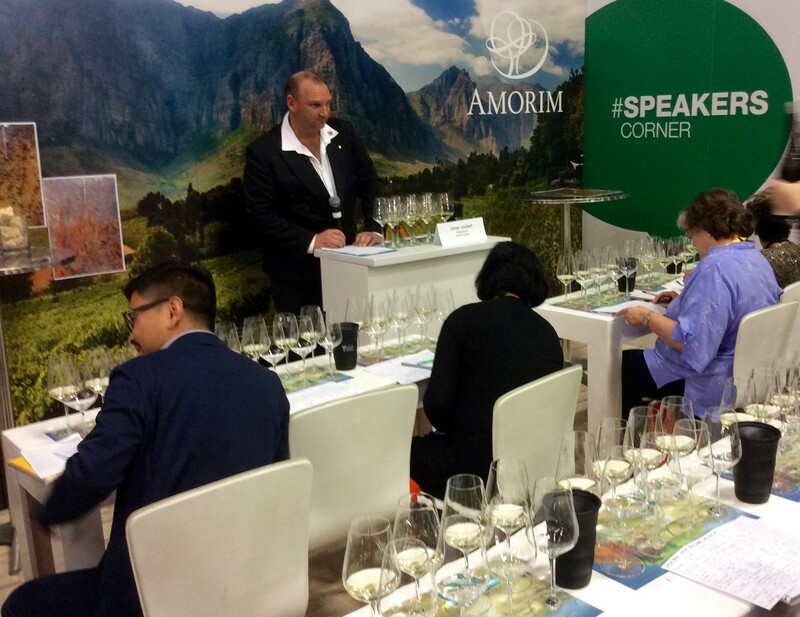 Connecting the South African wineries with the National and International wine buyers after crafting these wine styles, with his main focus on the end-consumer demands and build to," up and support the brand", as volume and quality grow. Keeping track of the wines available to buyers in various styles, from different regions throughout South Africa, to ensure availability at the best quality/price ratio. As strategic planner,coordinate the request of the buyer, identifying a winery or group of wineries that will enable prompt success through direct supply. With a well integrated quality control system, the buyer save time and extra costs from traders, ensuring that the target of a cost-effective transaction is reached. 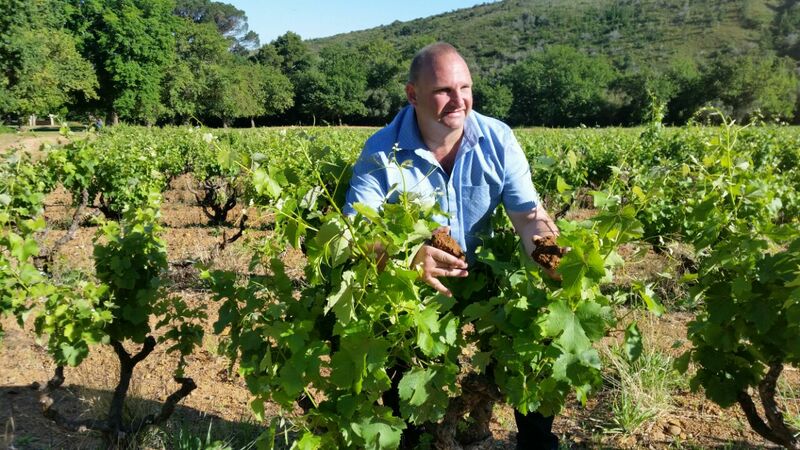 Johan has crafted his own selection of wines ,started up his "GRANITE SELECTION" Chenin Blanc, Cabernet Sauvignon and Shiraz varietals, already winning National Awards amongst well known International and South African wine judges. Through above mentioned services,Johan Joubert Wines will support and enable wine companies to successfully benefit form his extensive experience.